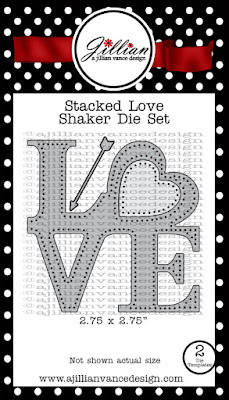 The Stacked Love Shaker Die is BRAND NEW and oh how I am loving it. 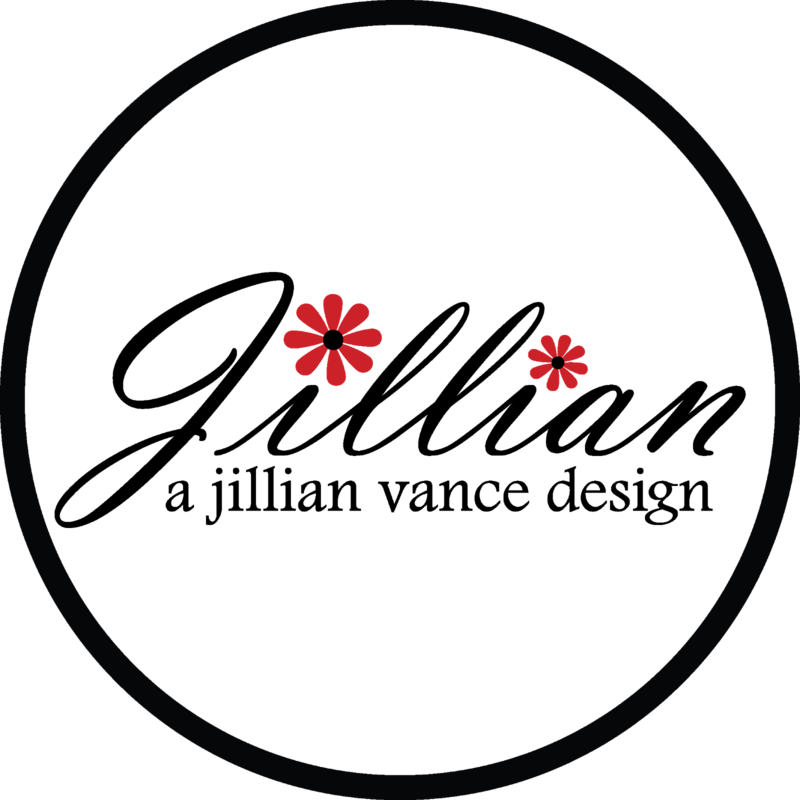 You can make it a shaker or just leave it open. Either way it is just a fun die. I filled mine with the fake snow. You can find the fake snow in most craft stores. I watercolored the paper first then die cut. 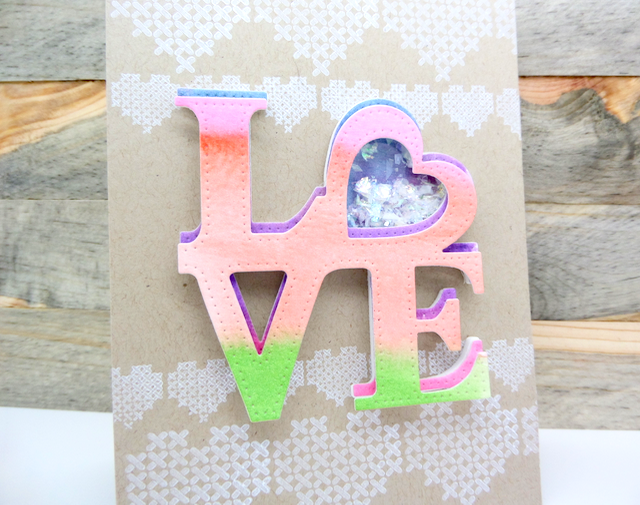 I also love how the stitched hearts from Home Sweet Home stamp set went so well with this fun die. I like "Love is in the Air" ~ beautiful!!!! Fabulous card Annette! I'm loving the new shaker die and the sweet cross stitched hearts!! 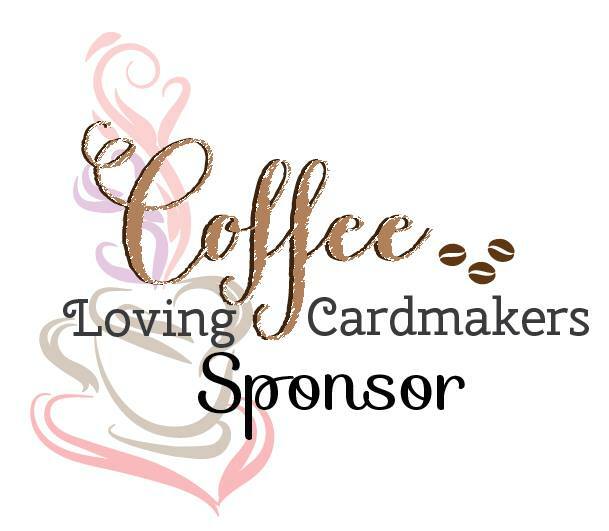 love your fab shaker card, Annette! 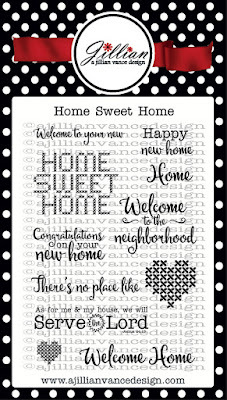 the white stamped on kraft is so soft and lovely!